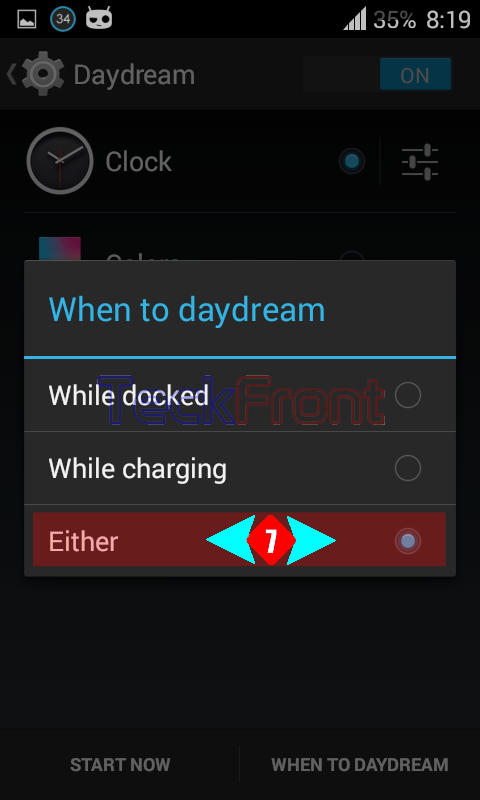 How to Set ‘When to Day Dream’ in Android 4.4.4 KitKat Phone? 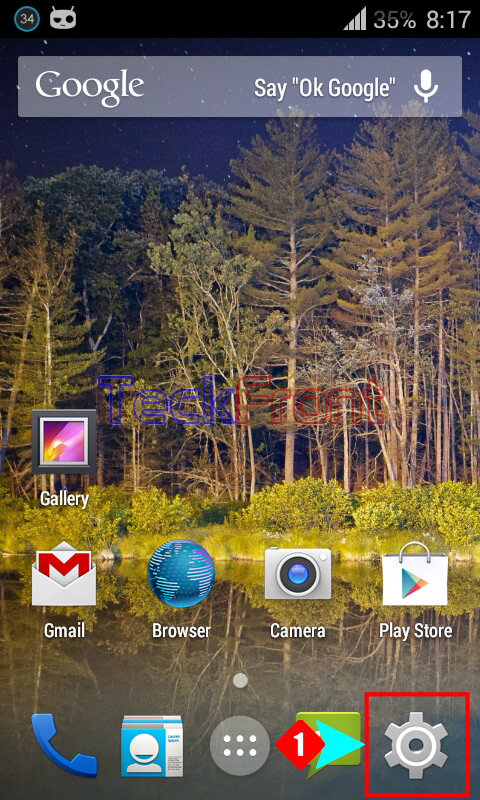 Day Dream (Screen saver) is a very interesting and beautiful feature of Android 4.4.4 KitKat phone. Though the day dream is s phenomenon which is a major source of battery drain but still many Android users prefer it, due to its many beneficial uses. If the day dream saver is used in a wise and better way, it can be more fruitful. The best usage of the day dream is to set; when to start Day Dream. It can be set if following instructions are followed. 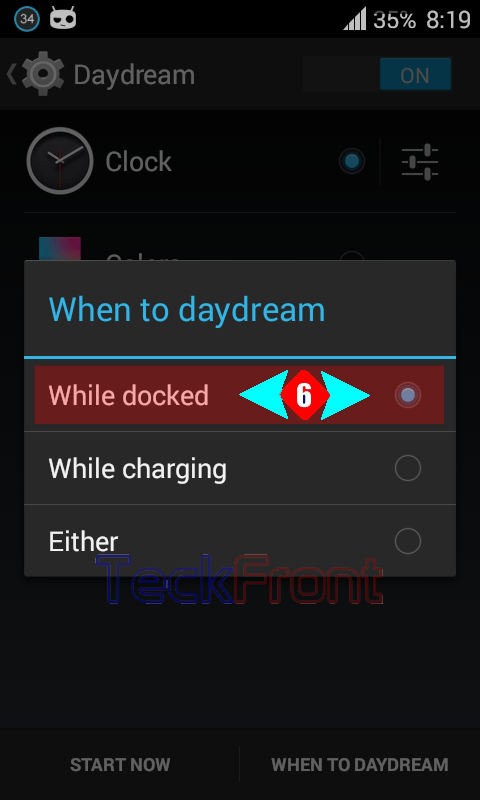 Command Line: Settings > Day Dream – DISPLAY > ON/OFF> WHEN TO DAYDREAM > While docked / While charging / Either. 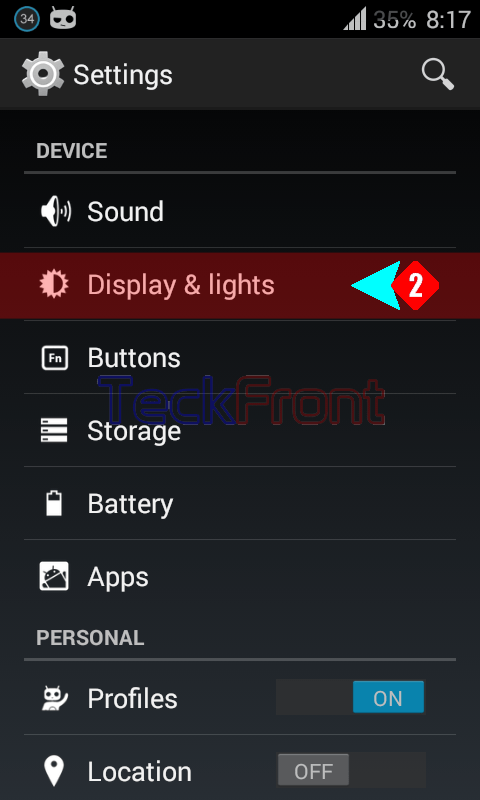 1: Tap ‘Settings’ to open up the Settings screen of you Android 4.4.4 KitKat phone. 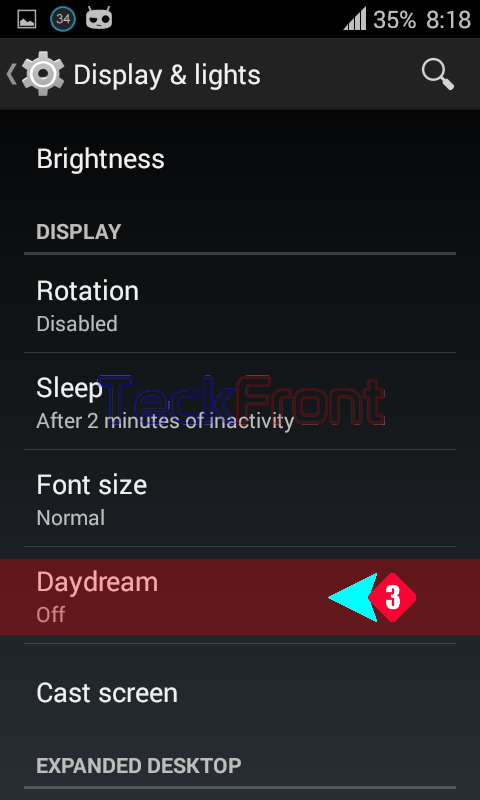 2: At the Settings screen, tap the ‘Daydream’ under DISPLAY. 3: See the status of ‘Daydream’ is Off. Tap ‘Daydream’ under DISPLAY. 6: See the current status is; When docked’. 7: Select the option of your choice. I changed the ‘When to daydream’ option from ‘When docked’ to ‘Either’ by tapping the radio button next to the ‘Either’. Now, daydream at your phone will start in either case, i.e. ‘When docked’ or ‘While charging’. 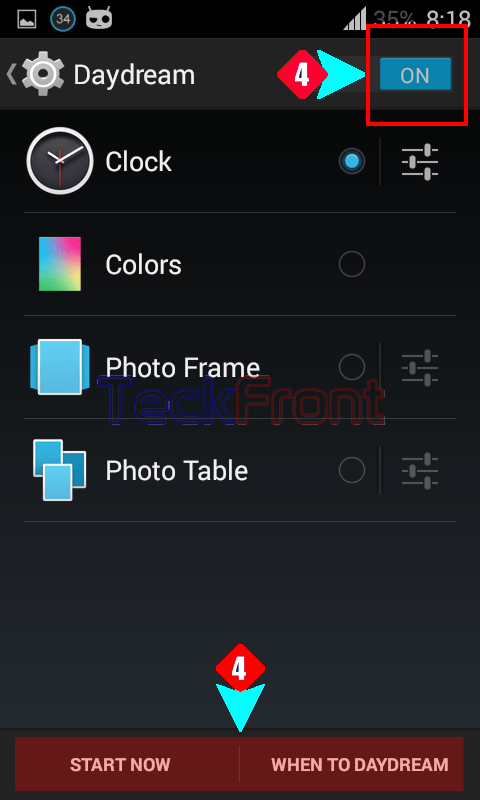 Newer How to Set Instant Screen Lock with Power Button in Android 4.4.4 KitKat Phone? 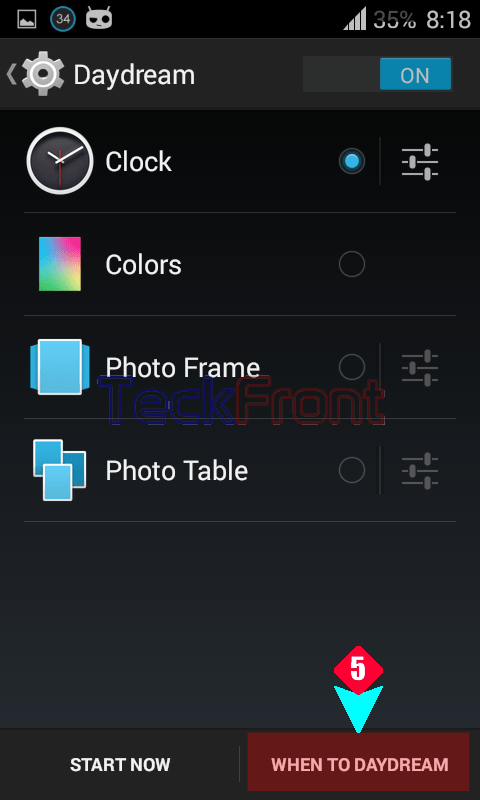 Older How to Disable Wallpapers on Your Android 4.4.4 KitKat Phone Screen?